The most apocalyptic forecasts say there is a high probability that jobs will be destroyed en mass by artificial intelligence and automation. The most optimistic believe on the contrary that technological progress creates jobs. Reality is somewhere in the middle. There will certainly be changes, but you can anticipate them and train yourself accordingly. Automatic tellers, robot writers, chatbots and other software that can carry out tasks faster than a human – yes, many jobs are affected by automation. But there are certain qualities for which artificial intelligence is not yet up to scratch: creativity, interpersonal relationships, critical thinking… In short, anything that relates to emotional intelligence. To combat the risks of your job being robotized, you can take courses of a few days or more, to develop these human qualities that will help you in your relations with colleagues, superiors, customers, etc., and let you think about solutions that a machine could not have imagined, thereby proving all the added value you bring to your company. Experts believe there are many more jobs that will evolve than jobs that will disappear altogether. 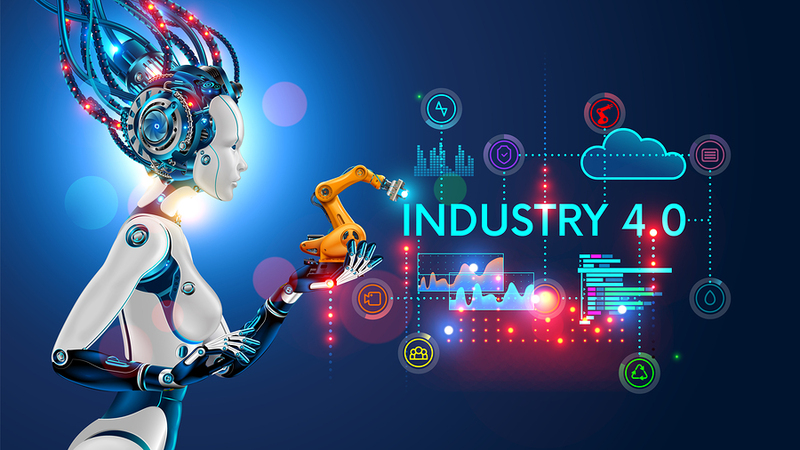 Thus, in warehouses where machines are already replacing people for manual work and carrying heavy loads, humans have not completely disappeared; they have become supervisors of these machines, able to monitor production and intervene in the event of a problem. It’s just another aspect of the job. Although the advances of technology are staggering, by 2030 most jobs should be able to be adjusted to in this way, by learning to work with the robots rather than considering them as a threat. You can also, while staying in the same field of activity, take on the role of manager more, since it’s one of the functions that are difficult to automate. There again, training can help you develop and remain indispensable in the eyes of your employer. Whether you have not yet joined the job market or are looking for retraining, think about your future career and choose an appropriate degree. Because these new fields of technology are creating opportunities! For example, you can focus on programming and software development, which will let you become the brains behind this artificial intelligence. Or you might prefer maintenance and service to keep it in running order. Then again, why not get into analysis and become the one who decrypts the information collected by the machines to help others make decisions? In the end, it’s a matter of developing skills, technological one the one hand and human on the other, that will have to accompany the transformation of the job market and the activities of all those who are concerned about the risks of robotization.